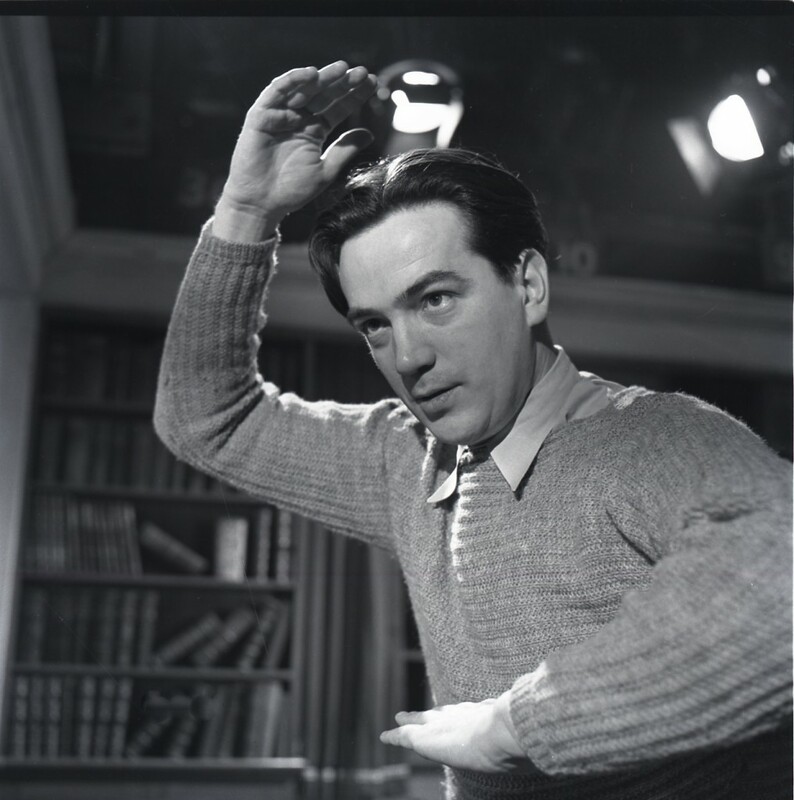 Alexander Mackendrick, director of the legendary films The Man in the White Suit, The Ladykillers and Sweet Smell of Success, was also a tremendously gifted teacher. After retiring from the film business, in 1969 he became founding dean of the film school at the California Institute of the Arts, where he taught until his death, guiding students through the disciplines he called dramatic construction and film grammar (“the narrative and visual devices that have been developed through inventive direction and performing during cinema’s short history”). 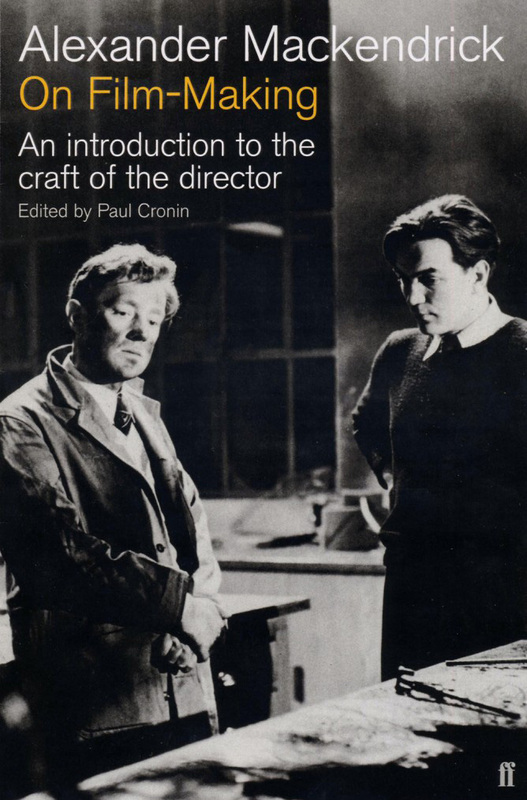 On Film-Making: An Introduction to the Craft of the Director (2004), a collection of Mackendrick’s handouts written for his CalArts students, edited by Paul Cronin and with a foreword by Martin Scorsese, is a piece of the filmmaker trilogy. An extract appears on the Criterion DVD of Sweet Smell of Success. Here and here for articles about Mackendrick’s teaching career. Sequences from the accompanying audio/visual project Mackendrick on Film (flyer) are here. Seven new Mackendrick books are in progress (three hundred interviews and counting, plus continual archival research). Words on Pictures brings together uncollected writings (student handouts, articles, lectures, radio broadcasts, letters, book reviews), A General Into Battle is a collection of interviews, dating from 1953 to 1993, in which are invaluable insights about each of his nine features films and his teaching career, Italian Journal 1944 – 45 is an annotated version of the essay he wrote about his wartime experiences and includes his reports filed while working for the film production section of Psychological Warfare Branch, Screenplays and Treatments is a selection of material created by Mackendrick for both completed and never-realised films, Mary Stuart is his vivid telling of the story of Mary, Queen of Scots, How to Shoot a Film is a practical handbook for working filmmakers, and Exasperation and Curiosity is a full-scale history of the first few years of the California Institute of the Arts, and the story of why Mackendrick left his filmmaking career to become a teacher, detailing his pedagogic philosophy and the CalArts working environment. On 17 January 1994, an earthquake shook the San Fernando Valley and decimated the campus of the California Institute of the Arts, just north of Los Angeles. The main damage was due to the intense shaking of the building’s foundations, which caused the mechanical equipment on the roof to slide out of control, pulling piping from its fixtures, shaking books off the library shelves and file drawers out of their cabinets. Papers and books in every room were then doused by the water from the emergency sprinkler system. But everything from the office of CalArts’ faculty member, former film director Alexander “Sandy” Mackendrick – a man who, according to Martin Scorsese, made “some of the best work in the middle of what is now remembered as the Golden Age of British film comedy” – was safe and dry in his garage, many miles away. The reason for this is that Sandy Mackendrick, director of the Ealing Studios classics The Man in the White Suit and The Ladykillers, both starring Alec Guinness, and cult Hollywood favourite Sweet Smell of Success with Burt Lancaster and Tony Curtis, had died less than four weeks before (it was said the earthquake was the irrascible Mackendrick’s first argument with God). Within days his son Max had hired a truck, driven to his father’s office, and emptied it of all the papers he could find, particularly those relating to the possible publication of a textbook, including many original drawings and storyboards which hung on the walls of his room. How fortunate for students of cinema around the world that this voluminous archive survived one of the costliest natural disasters in American history, for it has provided most of the texts found in Mackendrick’s book On Film-Making: An Introduction to the Craft of the Director, published thirty-five years after he retired from film directing and became founding Dean of CalArts’ newly established film school. Today, the consensus is that Mackendrick is one of the finest of all British film directors. 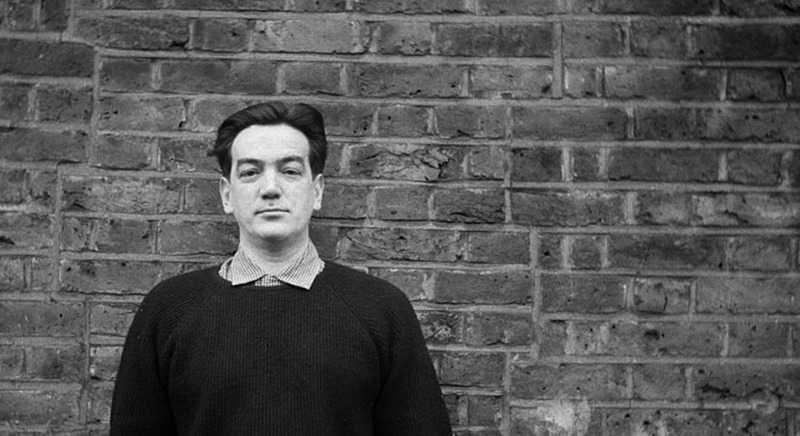 Three of his features appear on the British Film Institute’s list of the greatest British films of the twentieth century, and The New Yorker critic Anthony Lane, in his obituary, compared Mackendrick to Fritz Lang and Hitchcock. As a teacher his reputation grows steadily, due to the publication of On Film-Making. So how did one of Britain’s most important film-makers – certainly the most successful and respected of the post-Ealing directors – end up spending the last twenty-five years of his life teaching film in Los Angeles, where he is still revered by former students and colleagues alike? Passionately interested in the pedagogy of cinema (“Film writing and directing cannot be taught, only learned, and each man or woman has to learn it through his or her own system of self-education”), he became one of film’s most legendary instructors. 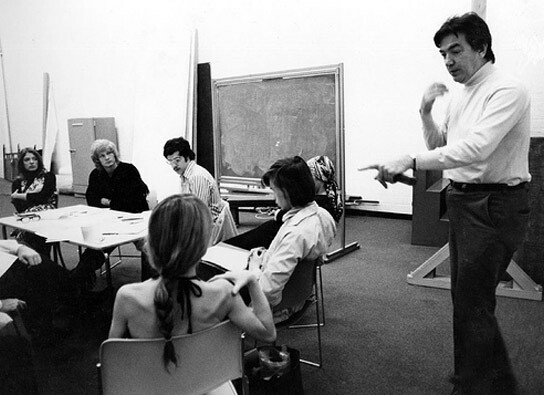 Aspirant film-makers from around the world chose to study at CalArts because Mackendrick was there, and even today copies of his carefully composed classroom handouts – which he called “my life’s work” – remain prized possessions among CalArts graduates, who speak of their mentor with veneration. Those who worked with Mackendrick when he was still directing also remember his didactic streak. Oscar-winning screenwriter Ronald Harwood worked with Mackendrick on the screenplay of A High Wind in Jamaica. “Much of what I know about screenwriting I learned from Sandy,” he says. As any student of screenwriting is aware, there exist a huge number of authors claiming to know the secrets of writing for the cinema. Why Mackendrick’s contribution to this thriving genre succeeds where most fail is that his is a book about film-making (both writing and directing) actually written by a film-maker, a director who had the talent not only to make exciting and lasting works of cinema, but also to articulate with clarity and insight what that process involved. Compared with the overwhelmingly shallow and self-serving publications of most screenwriting teachers, Mackendrick’s lucid and invigorating prose has genuine literary qualities. It also, thankfully, eschews the Believe In Yourself and Maximize Your Creative Powers approach of many how-to-write books. And though written many years ago, it remains fresh and compelling, in part because of Mackendrick’s reluctance to resort to anecdotal tales about his own career. “I can easily imagine a college without a film program building a curriculum around these writings,” writes Martin Scorsese of On Film-Making. “I wake up every morning with an eager mixture of exasperation and curiosity,” declared Mackendrick in 1977. “I’m not sure I have any answers. If I do have anything it’s an instinct for how to organise the questions.” How fortunate we now, fifteen years after his death, are to have his perceptive questions – and his even more enlightening answers – contained between the covers of a single, unique volume.